Large industrial firms maintained high profit growth in the first seven months, but analysts said they would face heavy pressure of slowing profit growth in the coming months of this year. The country's industrial profit rose 17.1 percent in the January-July period year-on-year, down by 0.1 percentage point compared with the first six months, according to data released by the National Bureau of Statistics on Monday. In July alone, industrial profit growth stood at 16.2 percent from a year earlier, down from 20 percent in June, data showed. "On the whole, as supply-side structural reform presses ahead, the industrial profit growth has remained sustainable and fast," said He Ping, a senior official of the NBS. The slower profit growth in July was mainly caused by softer factory-gate inflation and rising raw material costs, He said. China's producer price index (PPI), which measures factory-gate prices, rose 4.6 percent year-on-year in July, easing by 0.1 percentage point compared with June, the NBS said early this month. The input-price index rose by 5.2 percent in July, compared with 5.1 percent in June. Oil refiners, steel and building material makers contributed more than half of the profit growth for the January-July period, the statistics bureau said. They combined to account for 54.1 percent of the profit growth. The NBS said that the country's supply-side structural reform has continued to make headway, leading to a lower debt ratio. The liability-to-equity ratio of China's industrial firms stood at 56.6 percent at the end of July, compared with 57.1 percent a year ago. That of State firms was 59.4 percent in the same month, 1.3 percent-age points lower than a year ago and the lowest level since 2016. Analysts said the industrial profit growth may continue to ease in the coming months, but it will not fall sharply. China has released economic data for July, with most of them weakening. The easing economy and the ongoing China-US trade tensions will likely add pressure to Chinese firms' profit growth even further in coming months, securities firm Nomura said in a research note. "As we have predicted earlier and what the July data have showed, the industrial profit growth will ease in the second half of this year," said CITIC Securities in a research note. As PPI continues to drop, price-driven industrial profit growth will gradually ease, it said. 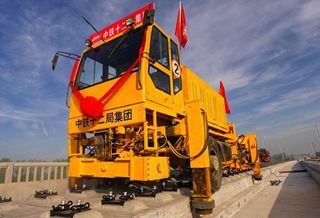 However, China's fiscal policy will become more proactive, which will boost manufacturing and infrastructure investment, thus improving industrial production, it said, predicting that the whole-year industrial profit growth would range from 8 percent to 10 percent. 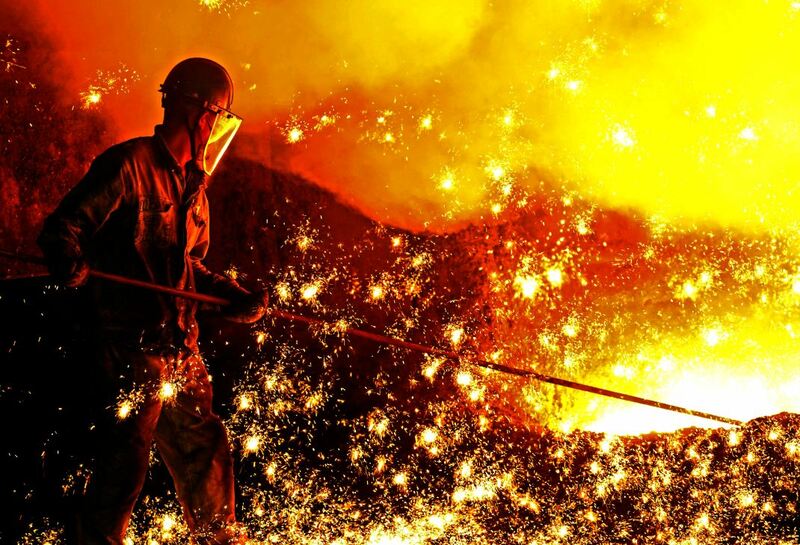 China's industrial sector will remain quite resilient this year and industrial profit growth is likely to fall only mildly, said Li Chao, chief economist of Huatai Securities. China may encourage investment in advanced manufacturing, such as aerospace, semiconductor, integrated circuits, and rail transportation equipment, to cushion falling growth of general manufacturing.